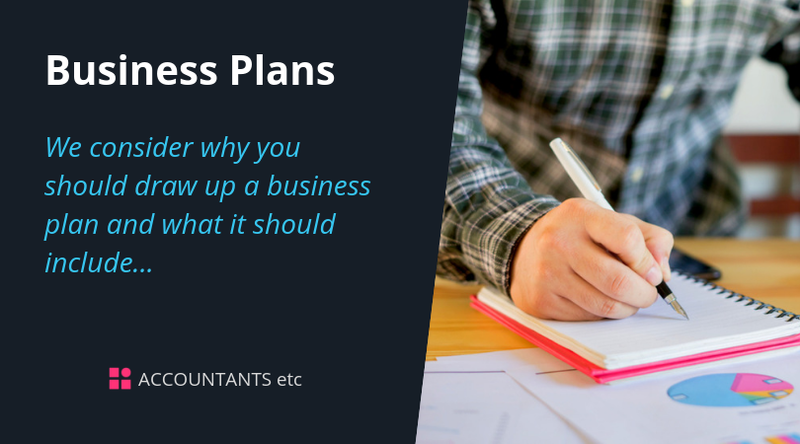 We consider why you should draw up a business plan and what it should include. 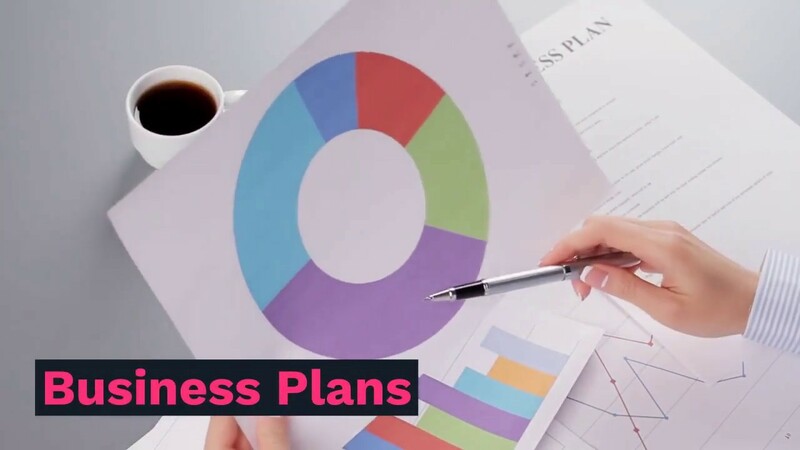 If you're starting, or have recently started a business in the Norwich area we can help you develop a business plan. We can look forward with you to help you put together your best possible plan for the future. Contact us today.